Wherefore, when it came time for Jesus to save, he hesitated not. For the cloud of dust cleared to reveal a natural 20. The rest of the party rejoiced for Jesus, however when they cast their eyes upon their own dice, they became exceedingly sad, for they did not save. 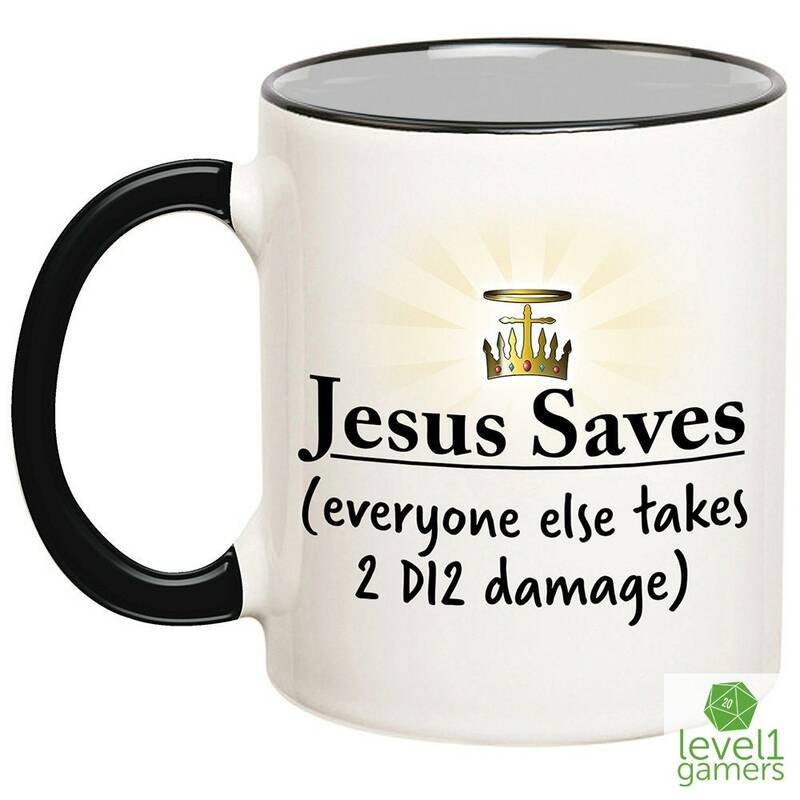 Every man with exception of Jesus therefore took 2 D12 points of damage, which was wrought upon them. 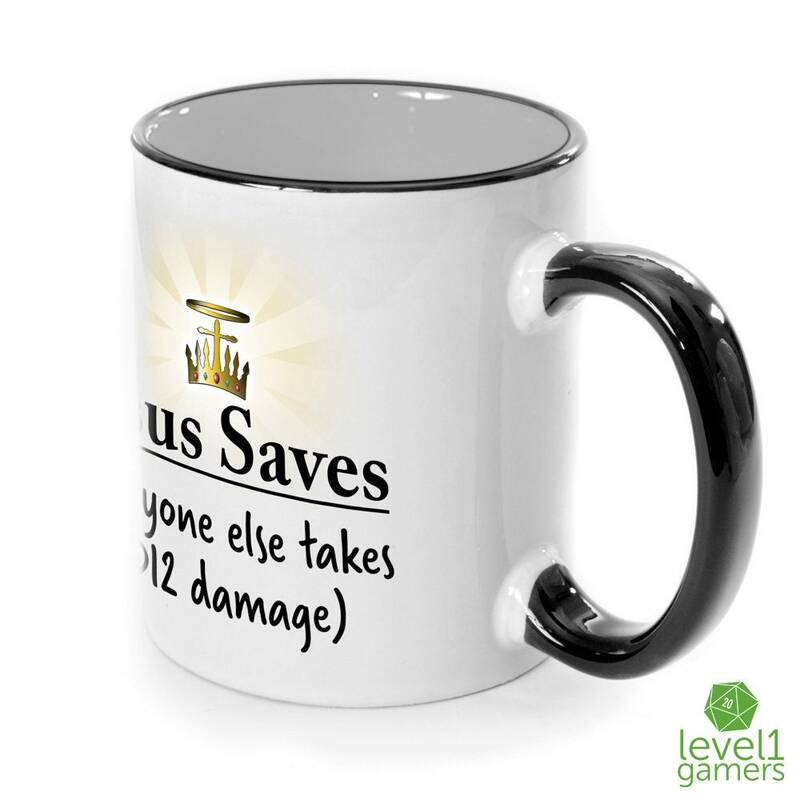 We at Level1Gamers wanted to record such a momentous occasion, so we put it on a sleek white ceramic mug for the masses to enjoy! 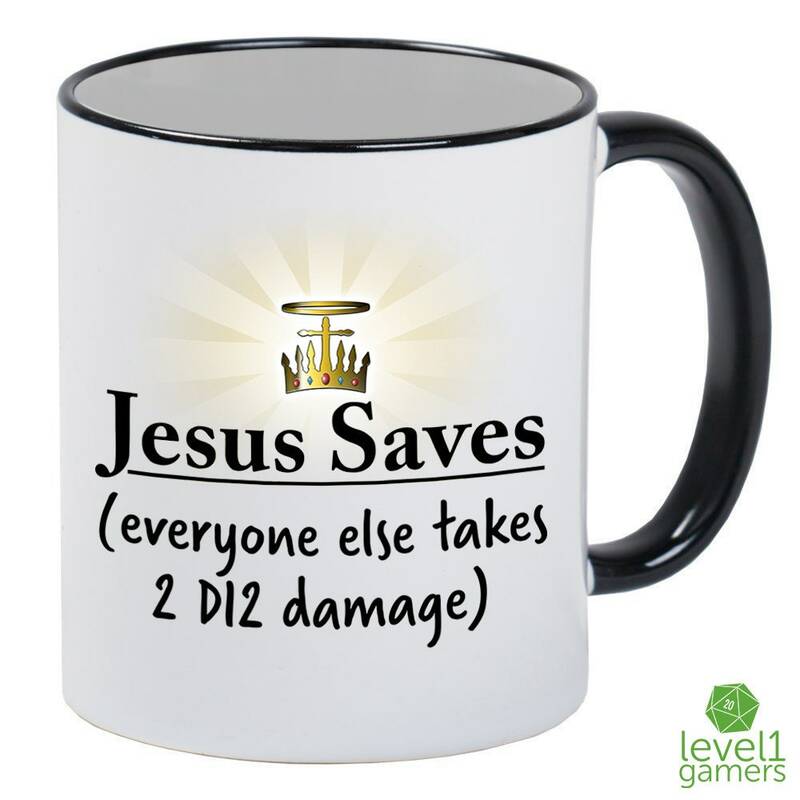 Get this DnD Jesus parody coffee mug as a funny gaming gift for yourself or all of your friends! 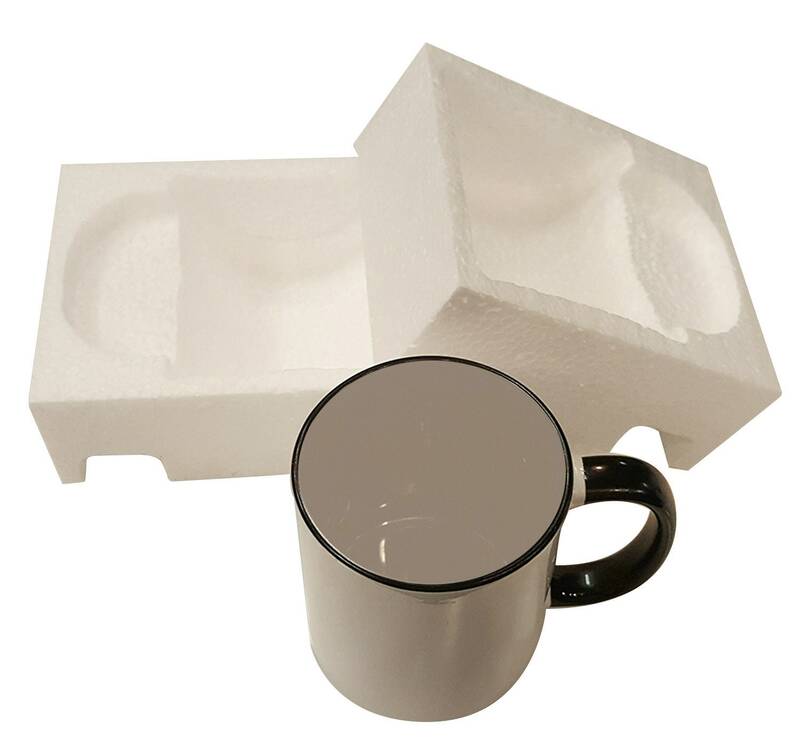 Each hilarious role-playing mug is hand pressed with high quality vibrant inks that is not only dishwasher safe but is scratch resistant too! What are you waiting for? 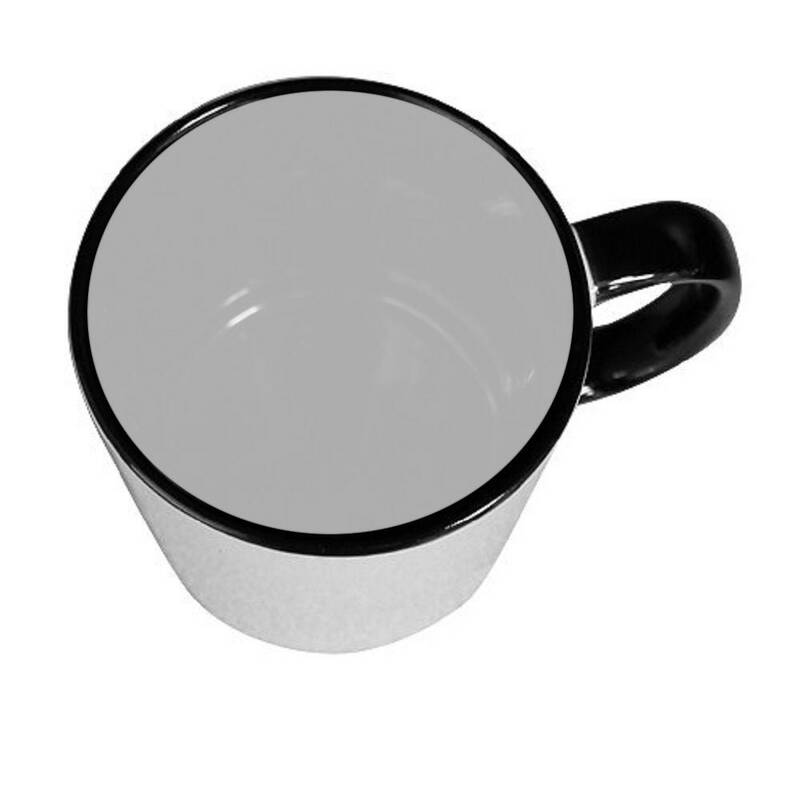 Get your favorite gamer a gift they'll truly enjoy!